Pick up the reader-selected Goodreads’ Best Books of 2017 from today’s Amazon Kindle sale. 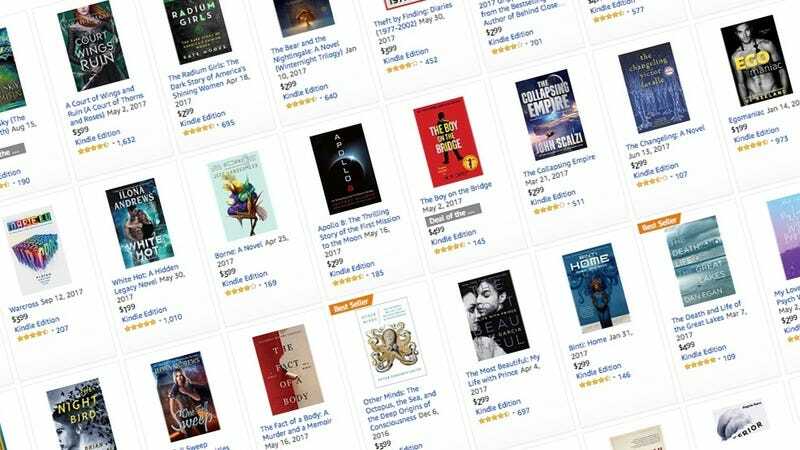 With the End-of-Year Kindle sale still running, there are tons and tons of under-$5 books to select from, so go ahead and start browsing. Some recommendations: Victoria: The Queen, for those of you who haven’t had enough historical drama from Netflix’s The Crown, always funny David Sedaris Theft By Finding, and more Star Wars.